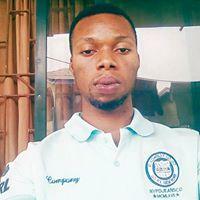 Hello my name is Moses, I'm from Edo State Nigeria , I like sports most especially football I am a Manchester United Fan. I'm currently an undergraduate. I found myself here because of my passion for football and football betting. Well done Stylem. We are monitoring your progress.